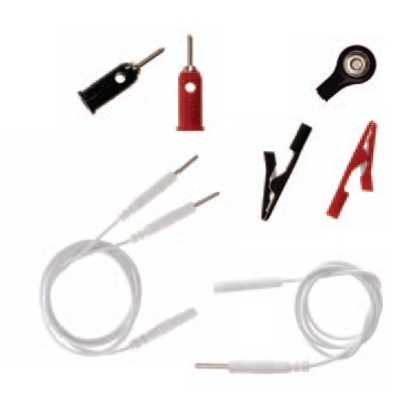 Uni-Patch™ Electrodes & Hot/Cold : Balego & Associates Inc. - BalegoOnline.org, Providing the Products You Want and the Services You Need Since 1984. 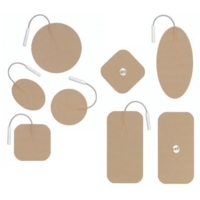 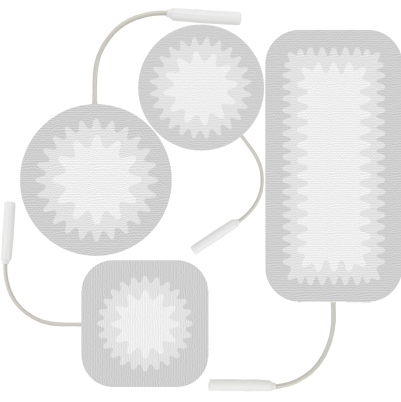 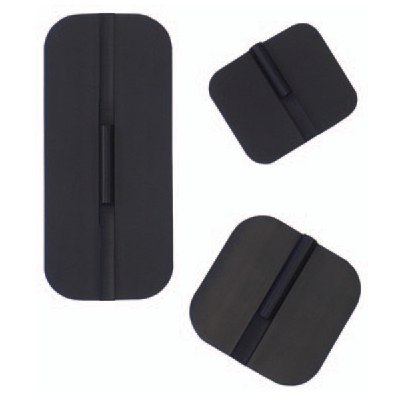 Uni-Patch™ is the leading manufacturer of stimulating electrodes. 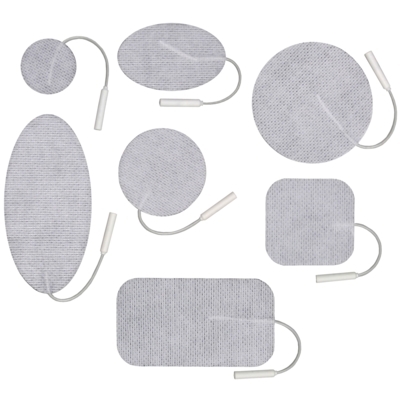 They offer the largest selection of electrodes of use with TENS, NMES, and FES, postoperative, interferential and galvanic stimulation. 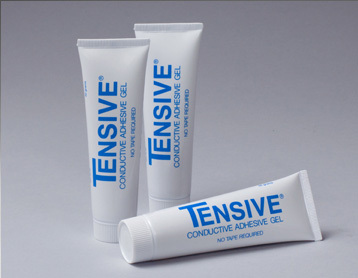 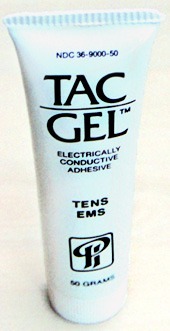 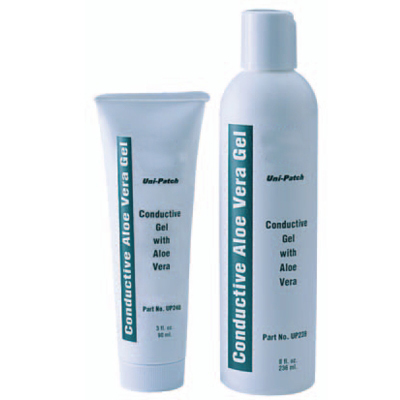 A complete line of skin care products formulated specifically for use in electrotherapy are available including skin preps, adhesive remover, conductive Aloe Vera Gel, Vitamin E TENS Lotion, and Aloe Vera Gel. 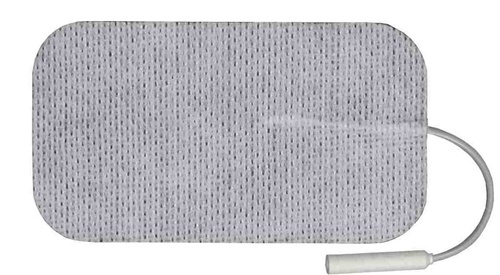 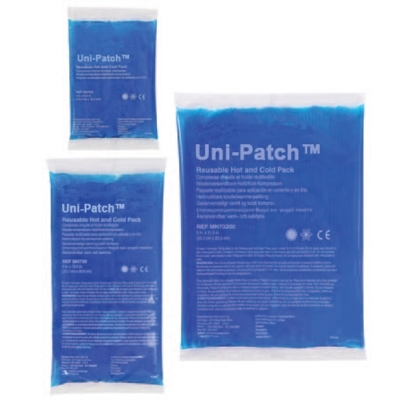 Uni-Patch™ also manufacturers hot/cold therapy products including reusable hot and cold gel packs, latex-free elastic wraps, and universal, fast application hot/cold therapy wraps.